The breadth of the division’s clinical programs addresses the varied needs of its patients. Although most older persons are insured through Medicare, Medicaid, and other supplemental insurance, there are large gaps in the benefits provided. Funding for clinical programs can help ensure that all those age 65 and above have access to vital services. 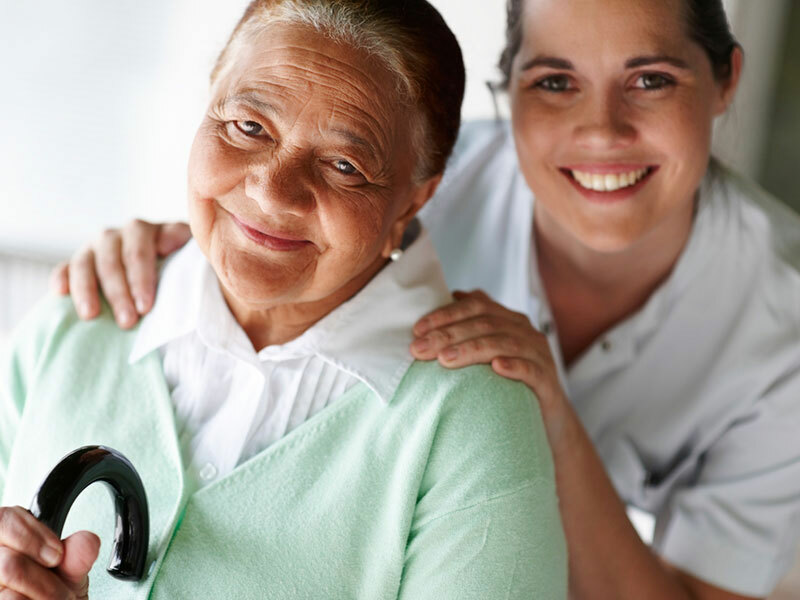 The UCLA Alzheimer’s and Dementia Care (ADC) Program is designed to help patients and their families with the medical, behavioral, and social challenges of Alzheimer's disease and other types of dementia. 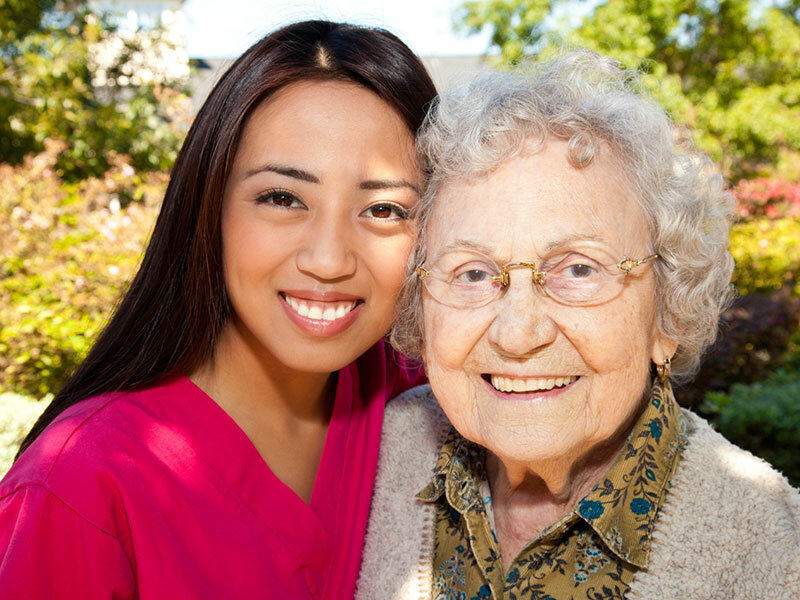 The UCLA Geriatric Medical Home Visit Program provides quality medical care to patients with complex medical conditions—regardless of income level—who have transportation and mobility difficulties and are unable to regularly visit their doctors. 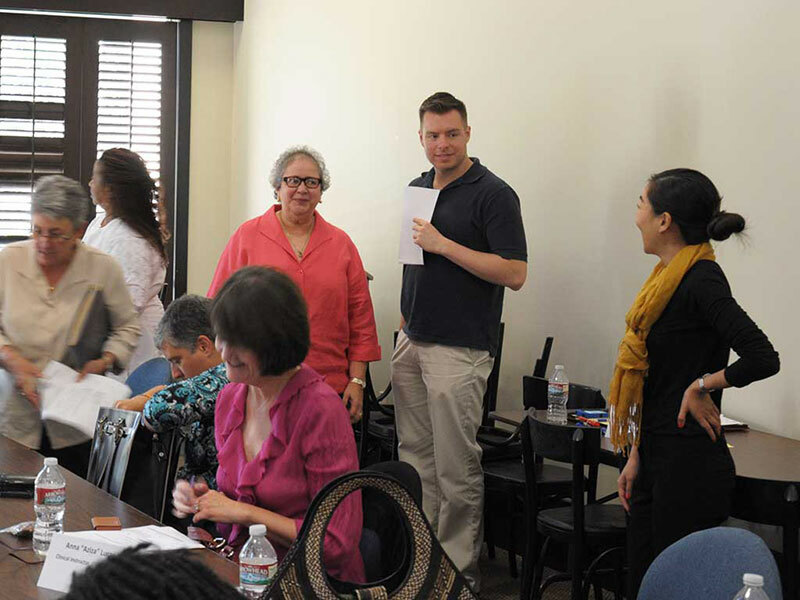 The L.A. Generation Xchange (GenX) Program places older volunteers into K-third-grade elementary school classrooms in the Los Angeles Unified School District. The UCLA Companion Care Program allows specially trained volunteers to offer individualized companionship to hospitalized older patients. 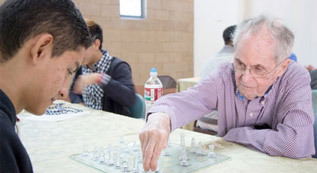 TimeOut @UCLA is a student-run respite program offered free of charge to older persons who need companionship and enjoy socializing and engaging in meaningful conversations. For over a third of a century, UCLA and its affiliated institutions have recognized the need to develop new initiatives in geriatrics and gerontological research to advance knowledge regarding older people and the aging process. 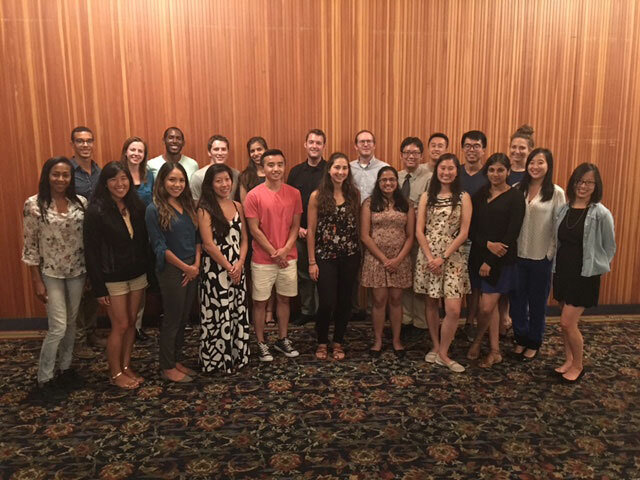 The research interests of UCLA faculty span the basic, clinical, social, and behavioral sciences. Research conducted by MPGMG faculty focuses upon the clinical epidemiology, diagnosis, and treatment of diseases of older persons; health services delivery; the physiology of age-related changes; and the basic cellular and molecular biology of aging. 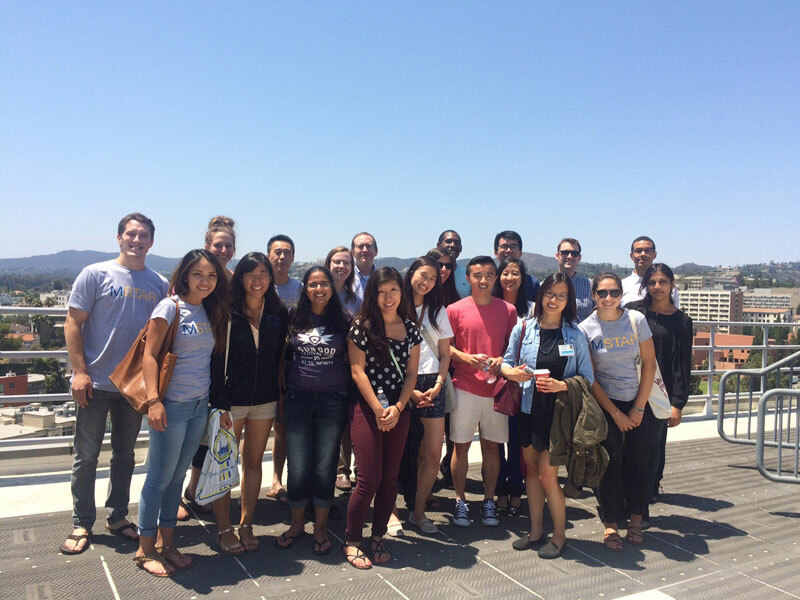 The MPGMG regularly holds research retreats to review emerging areas of research, strategize about new opportunities for collaboration, and plan to optimize existing resources. Basic science research stimulates new discoveries and ideas, promotes collaboration across disciplines, and brings essential resources to bear on important problems that will lead to better ways to treat age-related diseases and maintain successful aging. 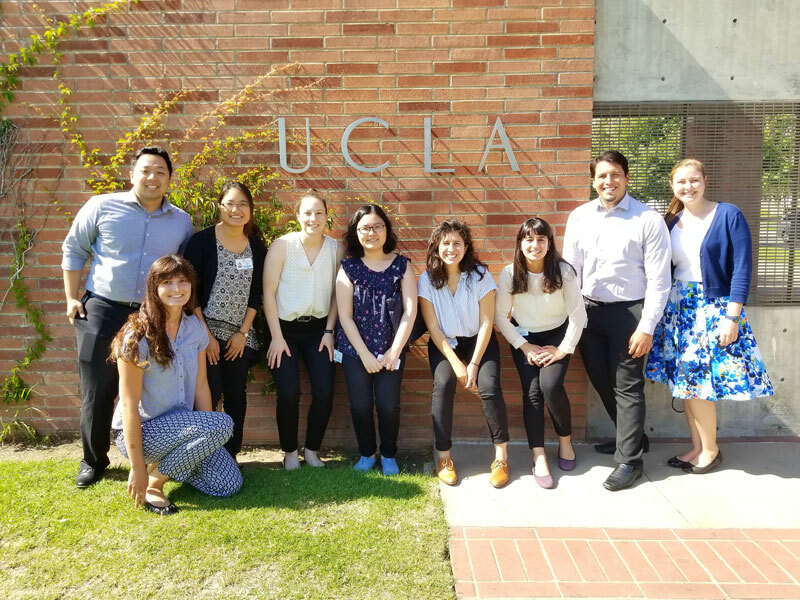 The UCLA Medical Student Training in Aging Research Program provides medical students with opportunities to undertake short-term research training in aging and geriatrics under the supervision of mentors who are leaders in the field. L.A. CAPRA provides an infrastructure that facilitates community-partnered research across Los Angeles, one of the largest and most ethnically diverse urban centers in the U.S. Founded in 1989 by an agreement between the Anna and Harry Borun Foundation, the University of California Los Angeles, and the Jewish Home of Los Angeles, the Borun Center for Gerontological Research has developed into an interdisciplinary center for applied research that improves the quality of life of vulnerable older adults, with a particular emphasis on those with long-term care needs.